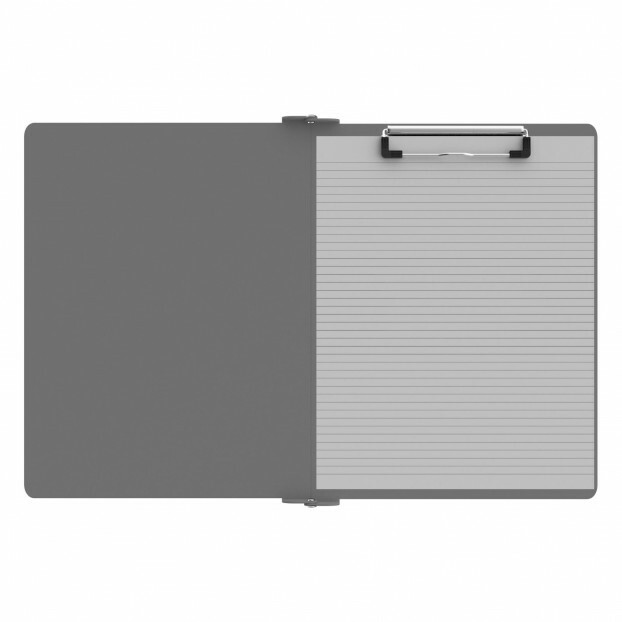 The Silver Folding Ledger ISO Clipboard is a one-of-a-kind patented folding clipboard made of lightweight aluminum. 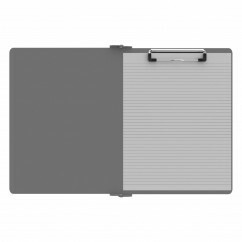 This clipboard is designed for anyone needing a solid writing surface and the ability to conceal their documents by folding the clipboard in half for easy storage and carrying. 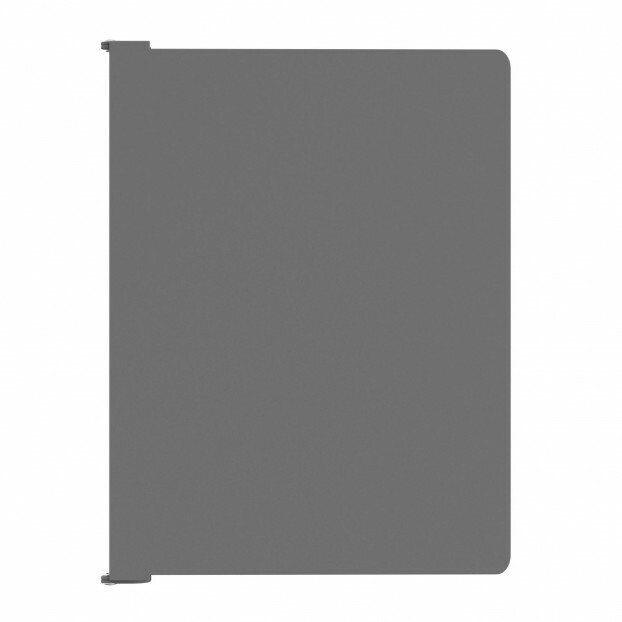 Designed to withstand daily use and abuse, this clipboard is perfect for right-handed people who need a larger surface and a level of security not found by other clipboards. 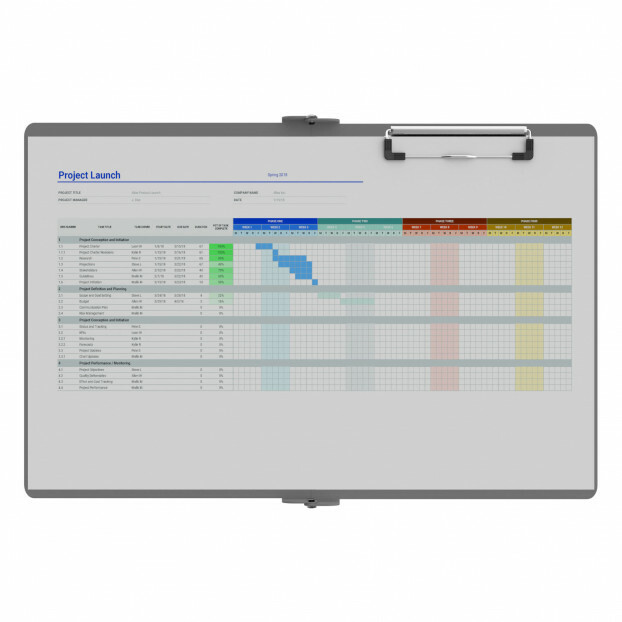 Multiple colors are available to choose from and even personalize your clipboard with engraving. 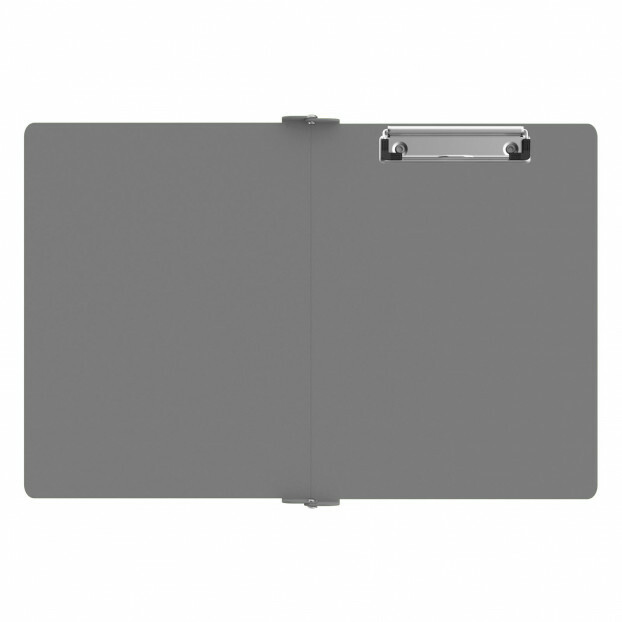 This clipboard is ideal for bookeeping, drafts and personal documents or any other task requiring a handy hard surface to write on and carry.